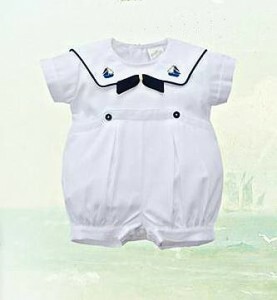 Children's clothes at Sale prices. 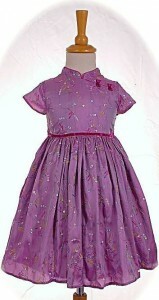 We have lots of children's traditional clothes at reduced prices. 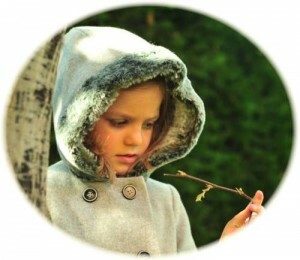 Children’s clothes at Sale prices. 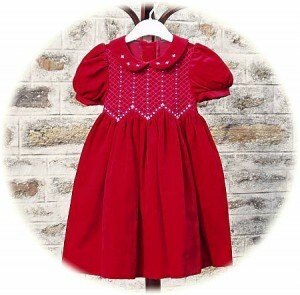 We have lots of children’s traditional clothes at reduced prices in our Sale. 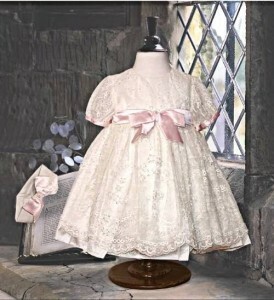 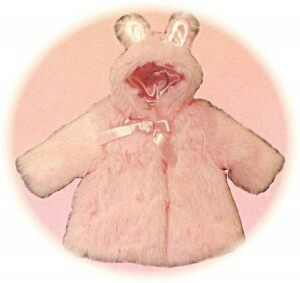 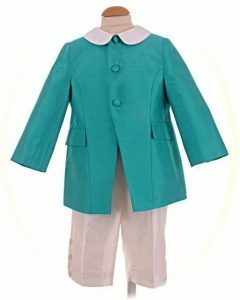 These include traditional coats for boys and girls, girls’ dresses and classic romper suits for little boys.